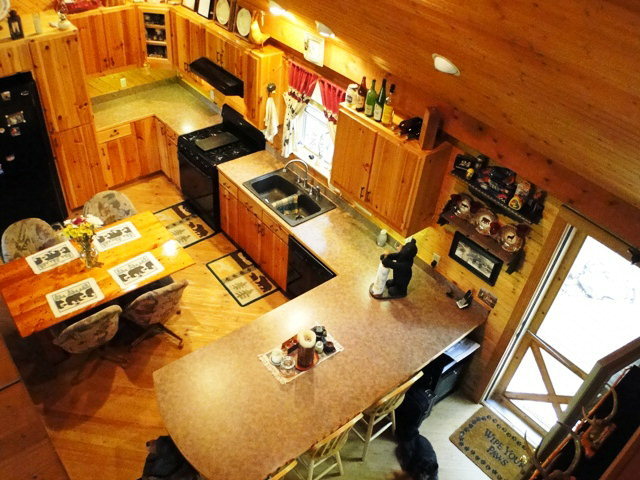 Custom Mountain Home on Two Rolling Acres with View! 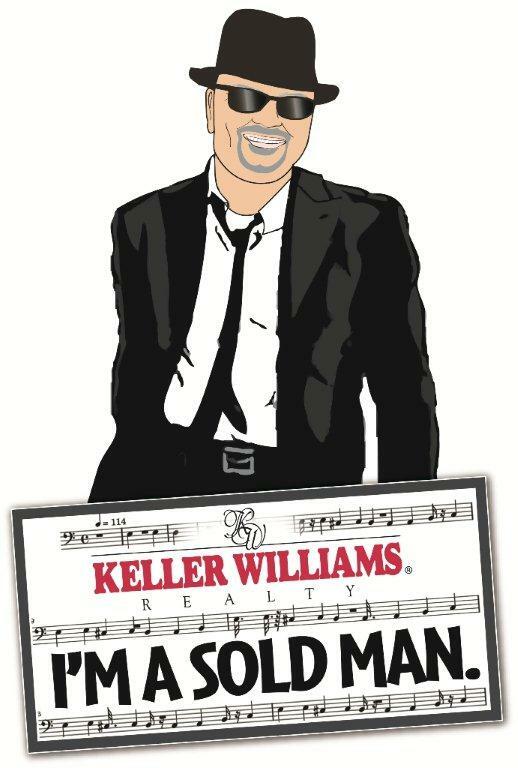 A premier property in Franklin NC! 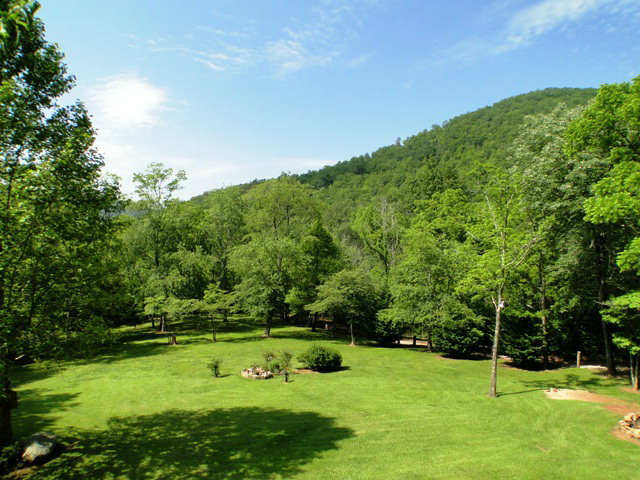 Large 2 bedroom, 3 bath home on 2.16 +/- acres of lush gentle laying land. This home is totally CUSTOM BUILT, has soaring vaulted ceiling in the living room, single-level living… If it's a LARGE COUNTRY KITCHEN you want, this home has it! 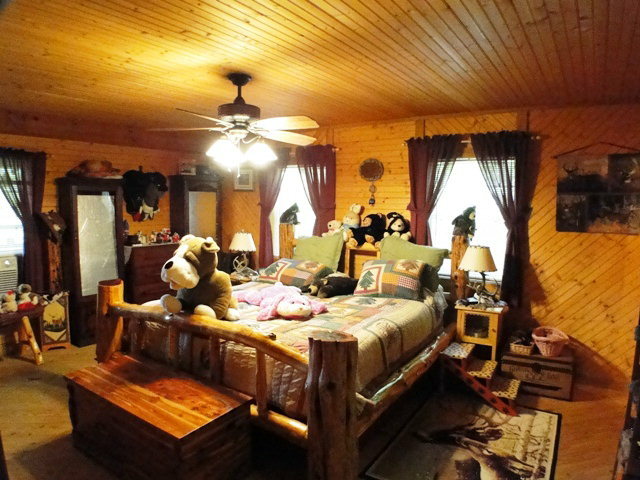 Attractive pine wood flooring throughout… Two loft bonus rooms could be additional sleeping quarters! 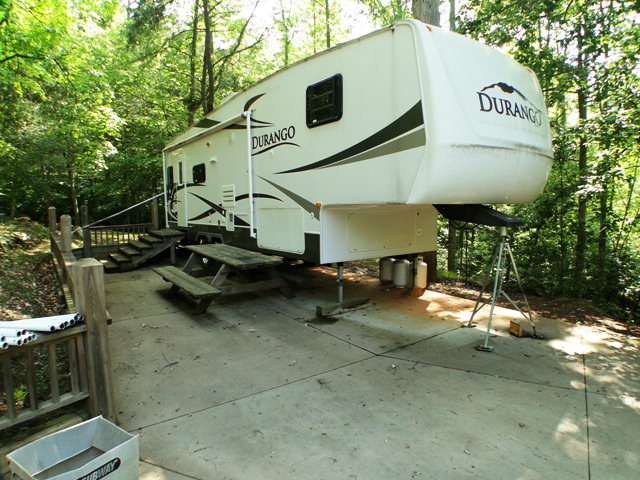 There is a gigantic POWERED WORKSHOP, and a full service RV HOOKUP on the property along with a 2-car garage. Bonus bath & shower near garage. 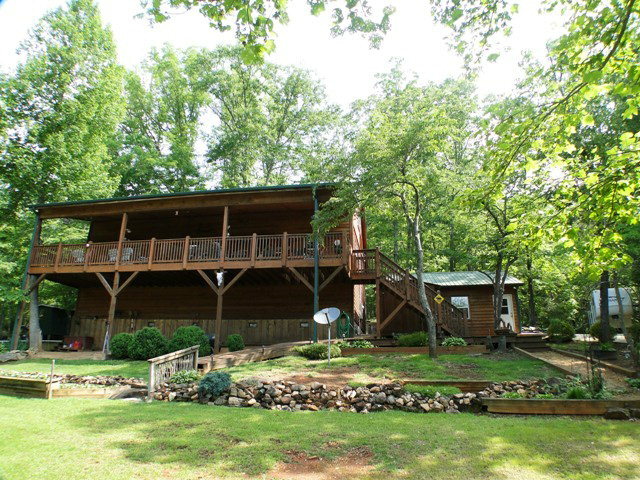 This home has a really nice VIEW and you can enjoy it from the extra large covered deck… in any weather! 1 Yr. Home Warranty Included! This is a must-see. Find more great listings like this one in Franklin and surrounding area click here! Franklin has been voted one of the TOP TEN PLACES TO RETIRE! Read more!